Being born into a modest family and not having all the luxuries of life didn’t stop Reekado Banks (Real name Solomon Ayoleyi Haniel) from achieving his dream of making music and becoming a star. 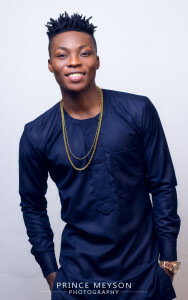 Having started at an early age with the help of his brother, Reekado Banks wrote poems and rap songs to kick-start his foray into music and not long after, he got into the University and mother luck shined on him when he applied for the MAVIN Records Talent Hunt Competition in 2013 and was fortunate enough to be the ONLY one picked out of over 5,000 entries. There on, the journey to greatness started for this prodigiously gifted young chap whose God-given talent is quite evident for all to see with the materials he’s got for the little time he’s been around. NotJustOk Hype serves you REEKADO BANKS!!!!!!!!!!!!!!!!!!!!!!!!!!!!!!!!! So, Tell us! 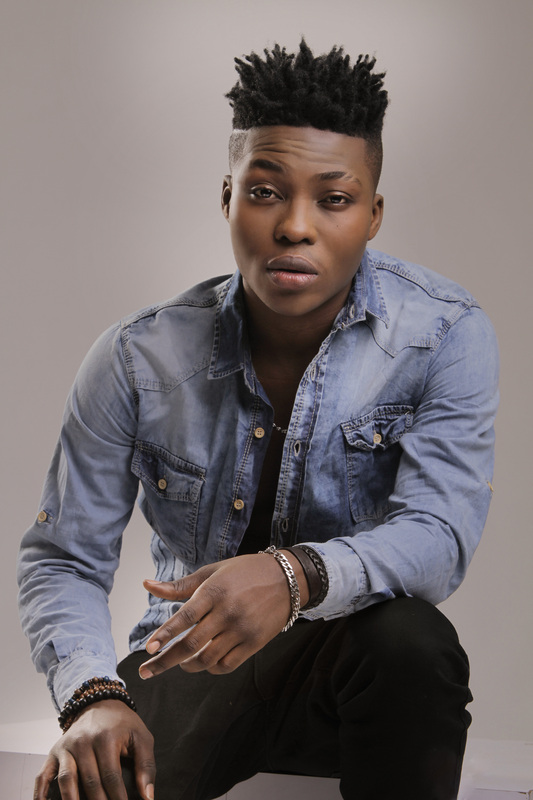 Who exactly is Reekado Banks? Real name is Solomon Ayoleyi Haniel. Last of 6 children and was born into a Pastor’s family. Childhood was fun but there wasn’t so much play. I enjoyed my childhood. Had my entire education in Lagos as I finished from the University of Lagos last year, where I studied History and Strategic studies. 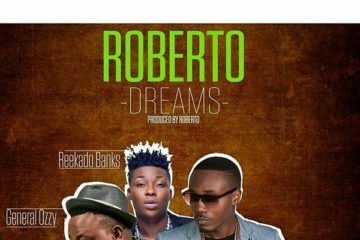 How did the ‘Reekado Banks’ music journey start? Well, the music journey wasn’t like I planned it. It was just a bit of distraction from boredom for me. When I started in 2008 after finishing Secondary School and finished WAEC. I was waiting to write NECO and there was nothing I was doing in the house so I was just alone with my Mum and Dad. All I did was write rap music and poems to while away time. There was this Saturday that my brother came back from School and was saying, “Hmmm, you’ve joined the singers and rappers club”. He advised me to sing because he thought I would do better at singing than rapping. At then, that was how it all started. When did that passion for music start? I always wrote. It wasn’t like I knew what I was doing but I would put words together and made sure it just made sense. I like to rhyme words together and let people read and in order to verify that it would make sense to them. When I got to the senior secondary level, I infused the knowledge I got from literature and all sorts into my writing and that was it. 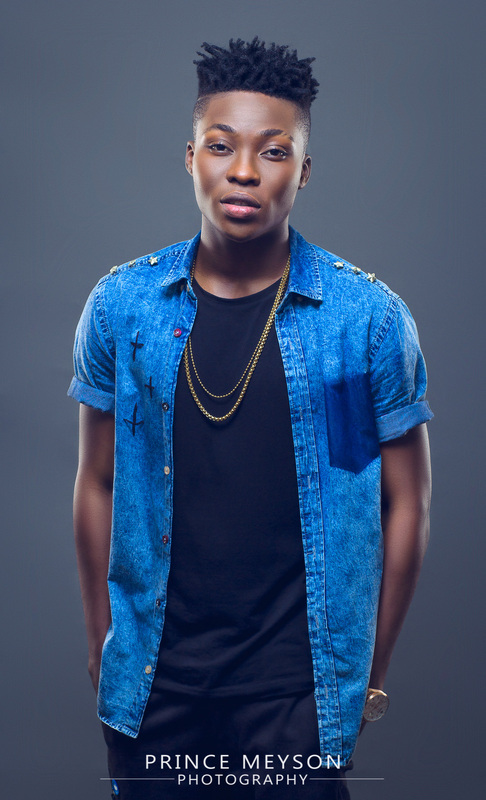 How did you come about the name – Reekado Banks? Let’s talk about your brother, who has obviously had a very big influence on your career. Well, Temi has had so much influence on my career. He produced almost all the songs I had before I joined MAVIN records. He was the manager and CEO when I was ‘Spicy’ back then. He inspected my writing, music and corrected me wherever he thought I was wrong. You got signed to MAVIN records in 2013 through your brother via a Talent Hunt competition. Wanna tell us more about that? Actually, I was not aware until it all worked out. I never knew until the day I was meant to go to the MAVIN studio to test-run. I later found out that he sent my song way before then and later I was picked as the only winner out of 5,000 entries. You got signed while you were still in School. How was the acceptance in UNILAG? Well, UNILAG has been super supportive. I see them all the time and I’m like “Oooshey, awon temi ni Akoka” (laughs). They’ve been amazing to me. I wasn’t that much into music when I was in School. I didn’t portray myself so much as an artiste because I didn’t want to be distracted. I would say I performed just three times in School and that was even before getting signed to MAVIN Records. 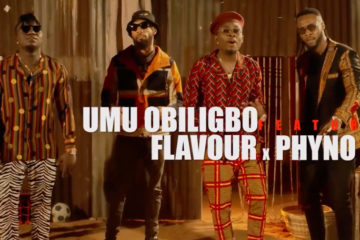 Let’t talk about the journey so far under MAVIN Records – The singles and collaborations. Mehn, MAVIN records has been the best that has happened to me so far and I’m grateful to Don Jazzy, Temi and Tega. I’m also grateful to Dr. SiD who has always been there and acts like a father figure to me. Tiwa Savage too has been great to me. Di’Ja and Korede Bello have also been helpful. I appreciate them all. 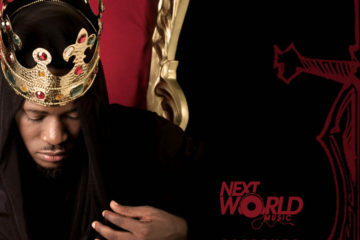 As for my own singles, I’ve done ‘Turn It Up’ featuring Tiwa Savage. I dropped ‘Chop Am’ produced by Don Jazzy too. Then the 3rd single – Katapot that dropped recently and the 3 singles are doing super amazing, plus they’ve really been instrumental to in my career. Talking about collaborations, I’ve got something with Wale and Olamide coming pretty soon. As for the songs I have featured on, I was on DJ Jimmy Jatt’s album, on a song called ‘Lori Standing’ with Olamide and D’Prince. There’s Belle by DJ Flamzy featuring me – video is scheduled to be shot in March. I was on Dorobucci, Adaobi, Looku Looku – All by the MAVINS. I’ve got a couple of more features that will be out soon. I’ve got a song with Skales on his new album. 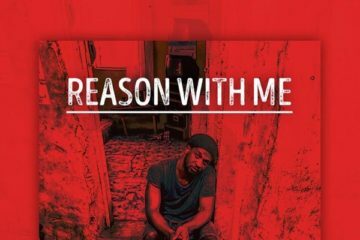 There are songs with TJAN, Navio from Uganda, Roberto from Zambia, Don Jazzy and Wale, DJ Hazan, Mr. Chido, Runtown, WizzyPro, DJ Xclusive, DJ Spinall, Olu Maintain, Drey Beatz, iLLbliss and so many others. Dorobucci and Adaobi were the breakout songs for you. How did you come about your own part in both songs? Well, I think Adaobi in particular was the song that brought me out more. And as for Adaobi, it was just another day in the studio, trying to make a joint and the beat was ready and all I needed to do was to create the lyrics and everyone came up with theirs too. Yes Boss! That’s the jam! 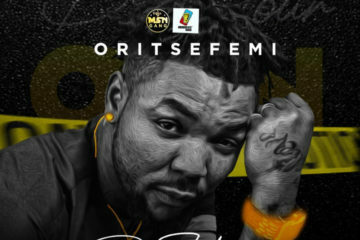 This is your 3rd official single under MAVIN Records after ‘Turn It Up’ and ‘Chop Am’. There must have been some sort of inspiration behind the song – Katapot. Got details on how you came about the song? Okay. First of all, It’s not a diss song like some people are assuming. I don’t have the time to diss and I just make music. There really wasn’t any big inspiration behind it just like the other songs I have recorded. It was just another song. The beat was ready and my friend just called me to rush down to the studio to come listen to a fresh beat that Don Jazzy just made. I went into the studio and Jazzy was just there enjoying his beat. I told him I liked the beat and wanted to freestyle on it. He agreed and that was it. I actually freestyled the first verse and as time went by, we fixed the second verse and the hook. And yes, we made KATAPOT! (laughs). Let’s talk about Don Jazzy – his influence on your career as a boss and mentor. Mehnnn! You know Jazzy doesn’t talk that much. He’s not that formal as per sitting you down and talking. He would rather play games and laugh about stuff but he expects you to watch him and learn from him. He wouldn’t tell you to do anything but expects you to know the right things to do. Jazzy has influenced me so much. His consistency in the game for over 10 years and he’s still on top of his game and not stopping anytime soon. I know the materials dropping soon and I know being under his tutelage is the best thing that has happened to me. Now, I know you got signed alongside Di’Ja and Korede Bello. Did you ever at any point in time felt threatened or scared of the competition? When we got signed, we were all happy. The very good thing actually is that the 3 of us have jams for years. When I see the trends on social media about the comparisons, I just laugh over it and move on. I wish I could invite you guys to the studio to hear what we have in store for the fans. Every one of us is unique in his or her own way and we all are trying to make a name for ourselves while also supporting each other to grow. You also write songs for other people. You might want to consider being a full time songwriter in future. No? Well, I contributed to Tiwa Savage’s ‘My Darlin’ and Pasuma’s ‘Ife’ featuring Tiwa. 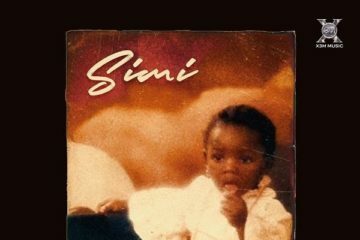 I’ve always written songs even before I joined MAVIN records. I wrote songs for a Big Brother Africa contestant back then in 2010 when she wanted to drop an album in Kenya. I don’t think I will be dropping music making for writing songs because the shows obviously brings more money than writing songs (laughs). Any other project(s) dropping in 2015 that you’d like to talk about? Haha! Una no wan know (laughs). We are on para mode these days because we have realized that my strength is in my singing and that’s all I have for my people. I don’t have a choice than to keep dropping good music because that is what people have come to know me for. I will give you guys music! Good Music! Any plans on working with other producers in the Industry? As per working with producers, I have worked different others. 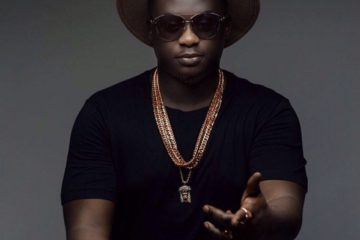 There are 2 other producers under MAVIN records – Babyfresh and ALTIMS and we’ve done a bunch of songs. 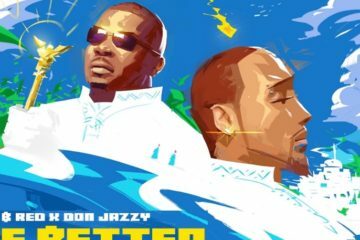 You know, the thing is that Don Jazzy has the name already and we are trying to ride on the name first before putting out music produced by the other guys. We’ve got songs produced by ALTIMS and BabyFresh coming out soon. Watch out for that! (laughs). How is your relationship with other artistes in the Industry? Ermmm, the relationship with other artistes is cordial. I have a few friends in the industry. I’m close to Tekno, SeleBobo and the Tripe MG crew. I’m close to just a few people but I respect everybody. Has the Industry been supportive of your music so far? The Industry has been so supportive. It wasn’t easy at first but the love right now is overwhelming, compared to when it all started. I’ve never had an entry into the industry before now. Thank God they are getting to know me and love me and I really appreciate everything. Challenges you’ve had in the industry? Well, I think the major challenge I’ve had is the part where I had to struggle to be recognized by the industry itself, not by the people. It took them a while before getting used to me. Who are your Top 3 Male and Female acts in Nigeria right now. Well, I think all the artistes we have in Naija are doing well right now. The top artistes are not slowing down and the emerging ones are firing on all cylinders too. Everyone is stepping up his or her game more and more and even 2Face does not want to agree that he’s a legend yet (laughs). 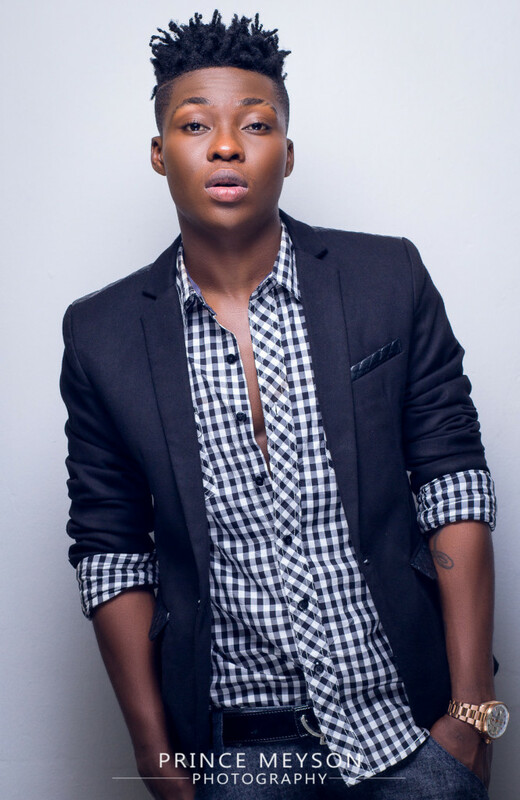 As Reekado Banks, where do you see yourself in 5 years? I see myself alive, happy. I just want to be happy, as I’m really not about the chase. I want to look back later and see that I have helped people and also compensated the people who stood by me in the early days of my career. For my #ReekAddicts, Eshe gan!! Thank you very much for the love and support so far. Please don’t stop because that is what keeps me going. You can reach me on Twitter and Instagram. 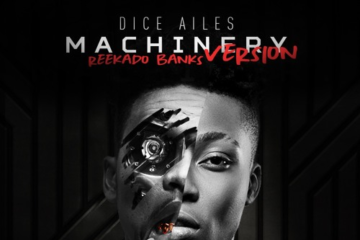 It’s @ReekadoBanks for both accounts. Facebook account is undergoing some changes. I’ll keep you posted. 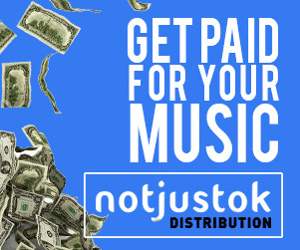 Thanks to #NOTJUSTOK too for the support all through the years. God bless you guys! Thanks for your time, Reekado.